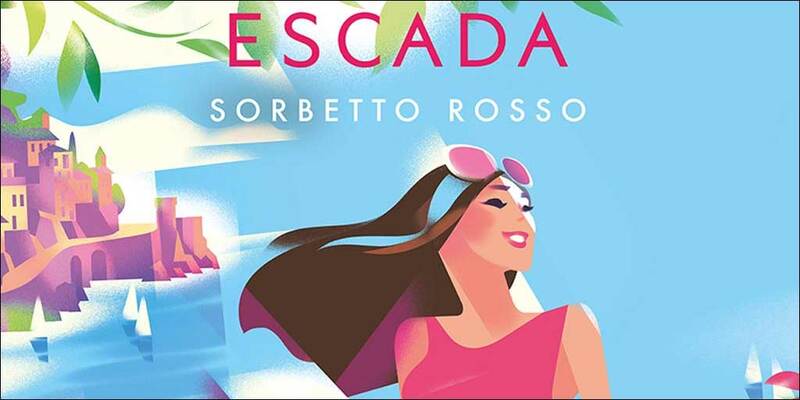 Escada was created by husband and wife Wolfgang and Margarethe Ley in 1976. 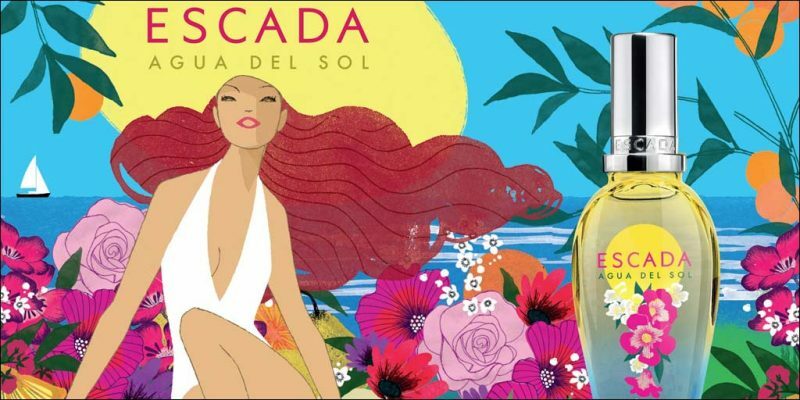 The identity for Escada is ”clean, slick and sophisticated”. 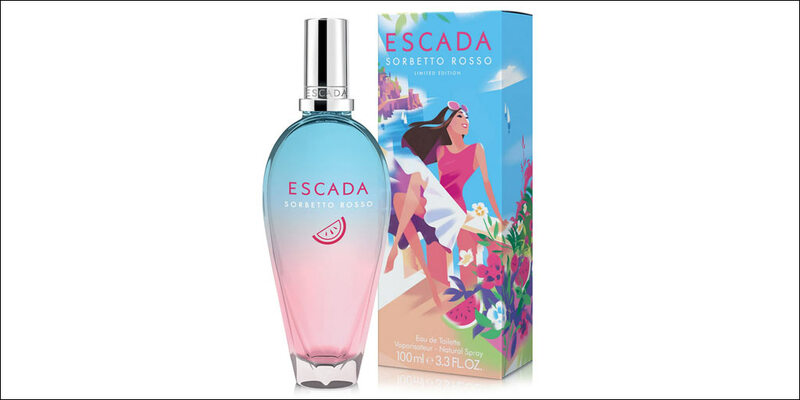 Retailing around the world Escada produces a new Limited Edition fruity, floral women’s perfume each year, discontinuing older versions to stay on trend. 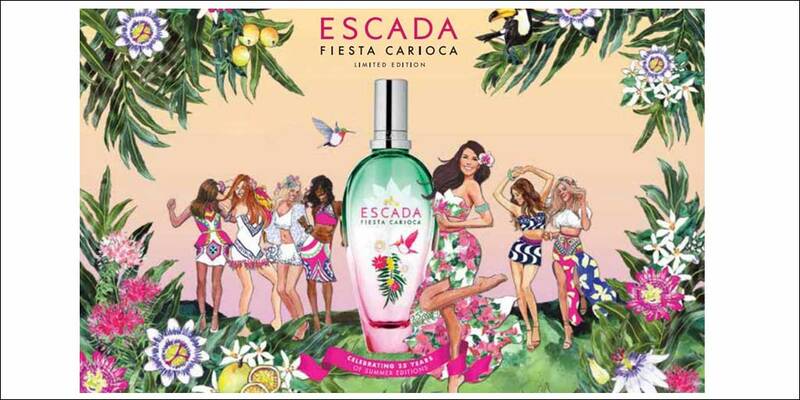 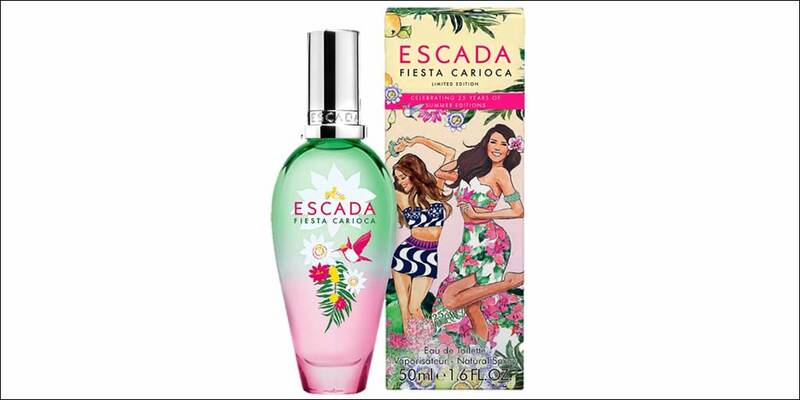 Recent addtions to the perfume range include Fiesta Carioca and Sorbetto Rosso – Available to buy online or in-store from Scentstore – an authorised UK retailer.